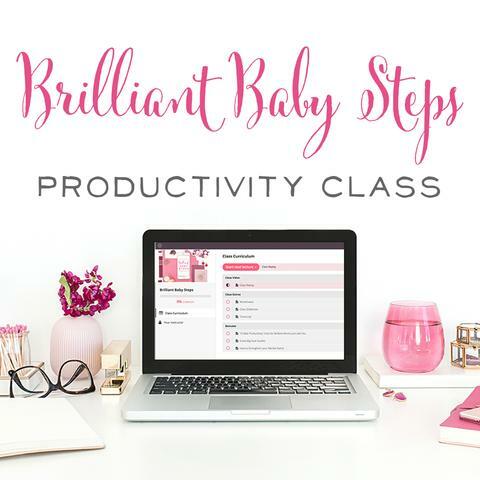 Do you ever feel like you're just a speck of dust amidst the giant machinery of corporate America, or even amidst all the bloggers, entrepreneurs, and small business owners vying for your attention? I know I do! 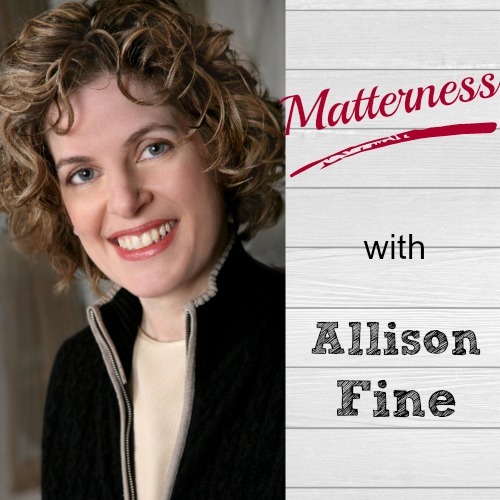 Allison Fine is here to remind us, as individuals, and as entrepreneurs, that people matter. We all matter. Our audience, on an individual, person-by-person basis, matters. When we work together, solve problems, and humbly admit that we don't have all the answers, we're capable of enacting so much good in the world. Listen to hear Allison's own experiences of Matterness along with the ways that you can make other people matter more too. Allison used to run a non-profit in D.C., then she and her family moved back to New York. It was 2005, and she ran across an article sharing the news that Kuwait's all-male legislature had just voted for full women's suffrage. How did this happen? Thousands of women bought Blackberries that spring, and they were emailing the legislature under their burkas. With technology and social media, there has been a movement of power from institutions back to individuals. 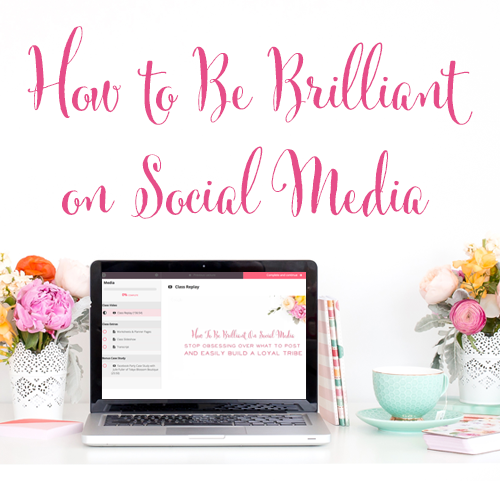 Allison began writing about the power of social media to enact positive social change through her first book, Momentum, and she hasn't stopped writing since. Allison gives great advice for entrepreneurs, writers, and anyone hoping to build a platform. “We need to move from last century's broadcast model to this century's conversational models,” she says. The common advice for businesses used to be to simply get their message out there – to plug away and send their message AT people. Yet social media is inherently conversational. One person says something, another person responds. We have to stop declaring how wonderful we are and start asking questions and engaging in conversations instead. Conversation can change lives when we plug into the good energy that's available to us – all the people out there who have great ideas and want to help. In Allison's 3rd book, Matterness, she talks about the fact that 10 years after society's transition into the world of social media, people still need to matter more than they do right now. Organizations are still trying to keep their distance from people. True leaders are emerging, though, who believe that people matter to their ecosystem, and here are 3 ways they communicate that matterness. Embrace your critics. It's difficult, and we're tempted to dismiss every critic as a “wackadoodle or a wingnut” but mainly, they're people who want you to do better. They wouldn't take the time to criticize if they didn't. By dismissing your critics, you're missing an opportunity. Engage your critics in public. The response to, “I think you stink” isn't “I think YOU stink!” It's, “Tell me more, and tell me how I can do better.” You can engage in a civil way and show others that you're not afraid of critics. Leadership means working with crowds of people, not static databases. Connect with crowds to generate ideas, solve problems and connect to the networks of others. 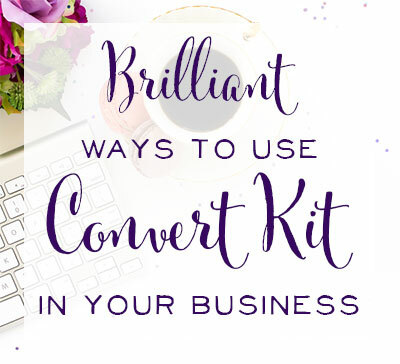 Allison shares her own incredible example of harnessing the power of a crowd. 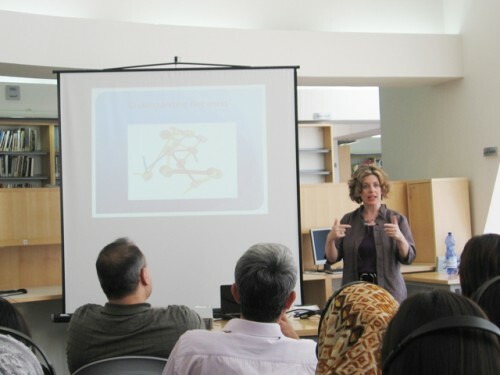 During the 2008 presidential election, she and journalist Nancy Scola reached out the Nancy's blog readership at techpresident.com asking what they thought about the idea of using Twitter to protect voters from voter suppression in the upcoming presidential election. They put the question out there and were amazed at the response. A crowd of people who read the blog chimed in and said, “let's build this thing.” Over the next 30 days, dozens of programmers, graphic designers, and many other stepped up to create a system that showed in real time where people were having problems voting. Traditionally in an election, a voter's only recourse for something that obstructed voting such as a long line, confusing ballot, or machines that don't work, would be to call a voter protection agency who would file a law suit after the fact. However, the election results wouldn't be changed. It would be too late. In this case, the system, TwitterVoteReport, allowed the entire nation to know where there were voting problems, and those areas were held more accountable with all eyes on them. The most incredible thing about this movement was that the software created is open-source, so many other countries around the world have been able to use it to report on their own elections, as well as report on difficulties during natural disasters. Allison points to two factors that contributed to this massive success: generosity and abundance. There are plenty of people in the world who are ready and willing to help. You may not be ready to change an entire election, but I'm sure there are ways that you'd like to make a difference too. Allison shares how any mom from any walk of life can make a difference, and she points to the example of Jennifer James. Jennifer was a mom blogger who quickly discovered that blogging wasn't her primary skill set, but connecting other bloggers to each other was. 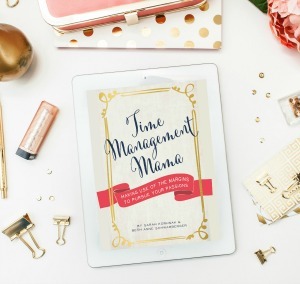 She created the Mom Bloggers Club, and had over 19,000 members after two years. She believed the group could have a greater purpose than just connecting with and helping one another. 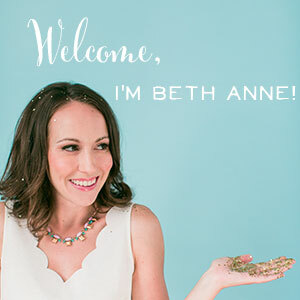 She created Mom Bloggers for Social Good, and 200 mom bloggers said Yes to learning more about important causes like child hunger, health care, and taking trips around the world to learn more about these issues. There are several things we can learn from Jennifer's example. Be open and vulnerable. We all need a place where we can connect with likeminded folks. It could be facebook, twitter, a blog, it doesn't matter, but you can be in conversation with others, for example other etsy sellers, and hear about what they're trying to do. Ask them what they need help with, and how they can help you. Share what you know; help them make things better. Be vulnerable and humble enough to admit that you don't have all the answers. Give help, and accept others' help. Be very grateful for the help you receive. Thank those helpers over and over again, and thank them in public. Making sure people are heard is a huge part of Matterness. Don't over-plan. A perfect plan will never happen and trying to attain that will paralyze you. 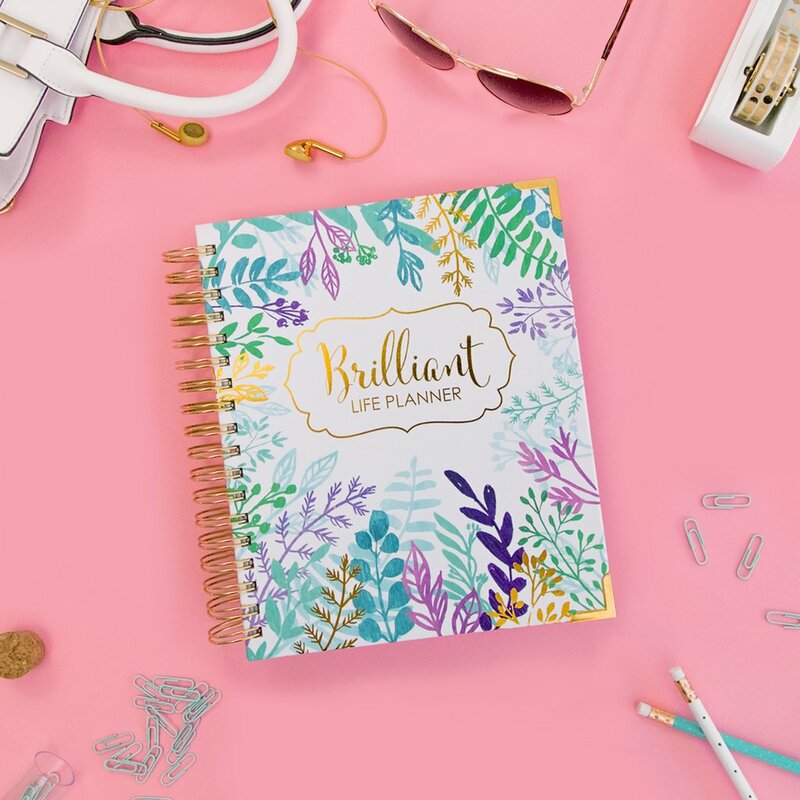 Just create a good-enough plan and get started! Take action! 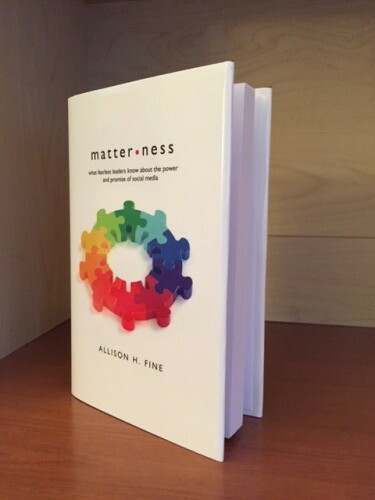 Allison has changed her book marketing in 2 ways with Matterness. She markets primarily by connecting with people on an individual basis. She learns from others. She asks for help. When someone tells her they like her book, she thanks them, and also asks them who else they might know that she can connect with. Allison wrote her first book when her boys were little. We were curious as to what that process was like. Allison shared that her first son remembered that there was a lot of yelling. (Allison doesn't remember it quite this way!) She was fortunate to have a lot of help from parents who live nearby. She wrote early in the morning before the boys were up and edited at night. Her work fit around their schedule. There are so many women who are caught up in whether or not they are good enough as moms. As Allison says, that question is unanswerable, and it breaks her heart that so many women feel inadequate. 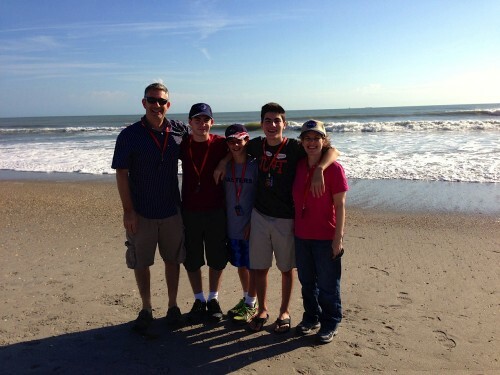 Allison with her family of boys! Allison's new favorite book is Overwhelmed, by Brigid Schulte. In the book, Schulte explores the notion of leisure time, all the benefits it's supposed to confer on us, and what to do in a world and culture that increasingly eliminates that leisure. She talks to sociologists, neuroscientists, and hundreds of working parents to seek insight and answers. Allison loves the way Schulte has punctured the myths around the workplace. She studies progressive work environments such as Manilow Software in Minnesota, where employees can come and go as they please, vacation when they want, and the company is extremely productive and successful. No longer do organizations need huge hierarchies and employees who work from 7 AM to 10 PM. This is out of step with our humanity and what we need to do things well, and Schulte shows us how and why. What is the Churn that Allison discusses in her book, Matterness? It's the way organizations have become tone deaf to people on the outside, because they're so concerned with internal struggles. The Churn is that unnoticed guest at every staff meeting, where the majority of time is spent on internal processes and discussing what could go wrong out there. People quickly lose sight of what it feels like for their customers to engage with them. The Churn takes over. Within minutes Verizon wrote back and said someone would be there at 3 PM. So what gives? Why could someone higher up handle the problem, but no one at the level of customer interaction could? This is the Churn. Companies are so worried about control and self-preservation that they don't even give their own workers to ability to solve problems and care about the customer. The Churn can happen to entrepreneurs and solopreneurs too. We can become so fixated on our to-do list and on process and forget about the people behind what we're doing. We eliminate the Churn when we focus on principle instead of plans – the principle that people matter – that our customers matter. This should trump all of our best-laid plans or intentions. Allison shared an incredible moment when her son, spending a semester of high school in Israel, had the opportunity to support the Women of the Wall. This group is working to get equal rights for women to be allowed to pray at the wall in the same way that men are allowed to. On the day her son visited, the women were hosting the very first Bat Mitzvah at the wall, and, as an opera singer, he used his voice to support them. Allison's son is certainly living out the example his mom has set – using his voice for good. We think Allison's doing a whole lot better than “somewhat good” as a mom! Stay in Touch with Allison!